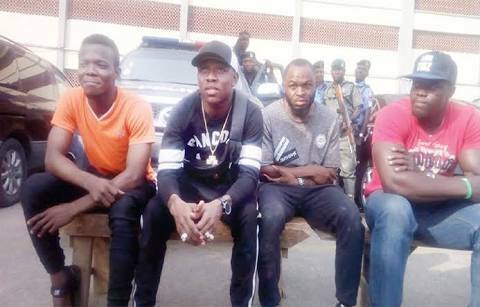 Operatives of the Lagos State Police Command have arrested a popular hiphop artiste, Adekunle Temitope, popularly known as ‘Small Doctor’, for alleged possession of firearms and indiscriminate shooting. Three others involved in the crime were also apprehended. 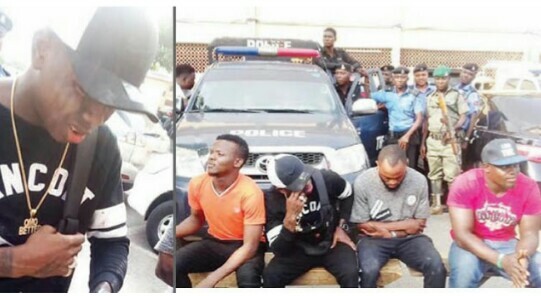 The Lagos State Police Commissioner, Edgal Imohimi, while briefing journalists on Monday, said Small Doctor, who was being investigated for allegedly firing indiscriminately after a show at Agege on Tuesday, November 27, also threatened to shoot a traffic police officer, who was on duty in the Oshodi area of Lagos State.